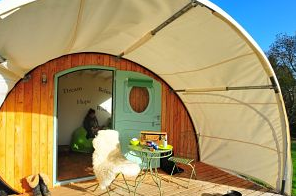 The prices quoted are the full price for the retreat. 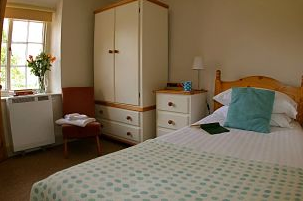 For the retreat participants will have access to the swimming pool and steam room, there is a well stocked farm shop on site and all the cottages have tv, dvd and wifi is available throughout. 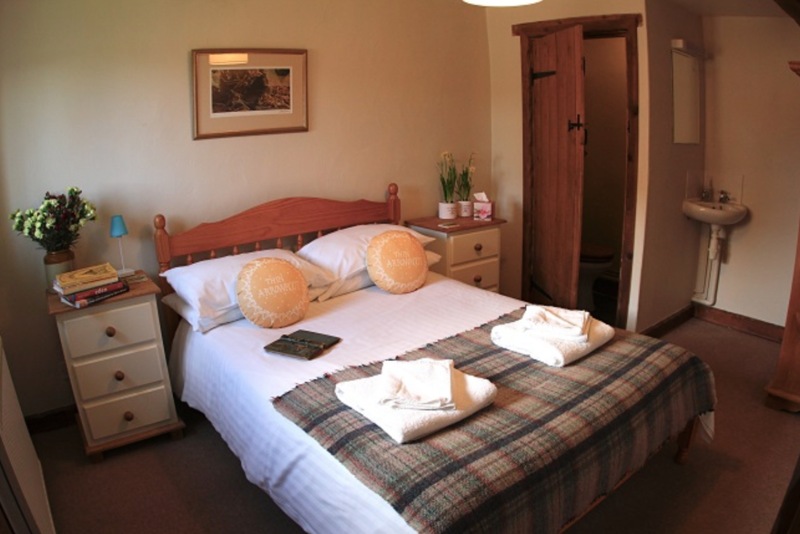 Surrounding the farm is 16 acres of countryside and there are plenty of walks and place to explore. It is a very tranquil and inspiring place to be, perfect for being creative. 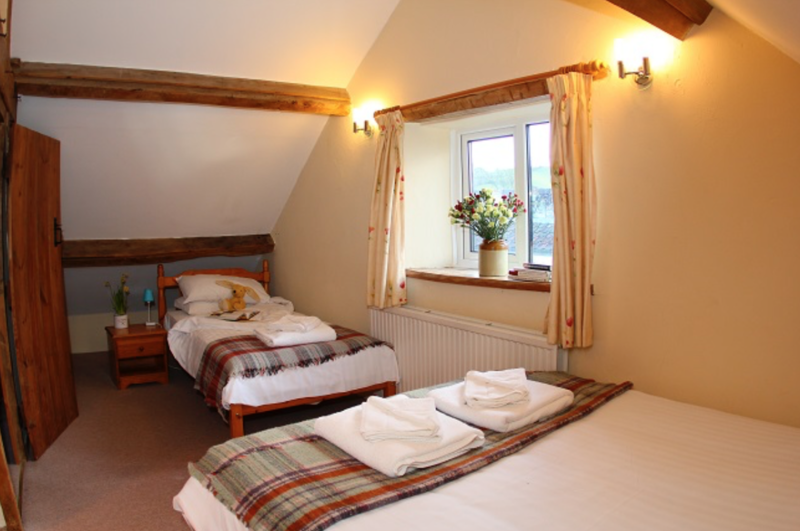 When it comes to the shared cottages you are paying per room, you will be sharing the cottage with another person or couple. 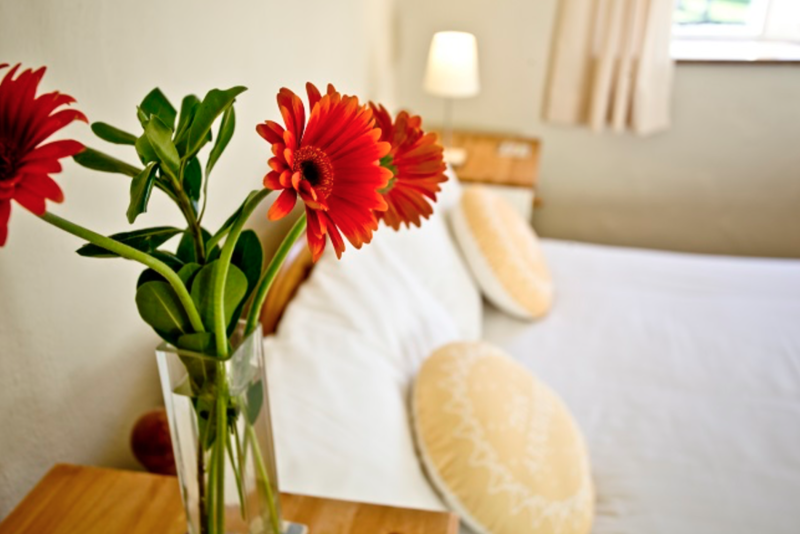 You won't be sharing rooms with strangers all booking are assumed to be single occupancy unless you book with one of the supplements- see the More Information page for more info on supplements. Any questions its best to email enquiries@glastonburywirestudio.co.uk I will reply asap! 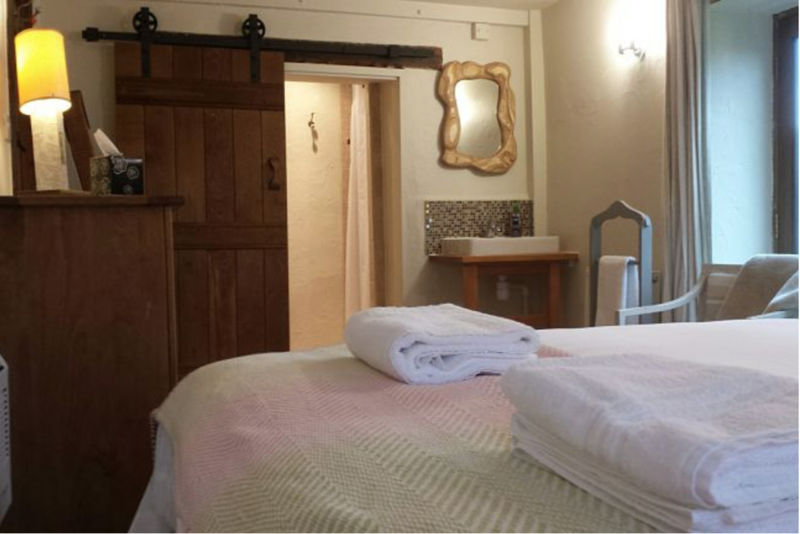 A beautiful snug little cottage with stunning views out over the Somerset countryside. 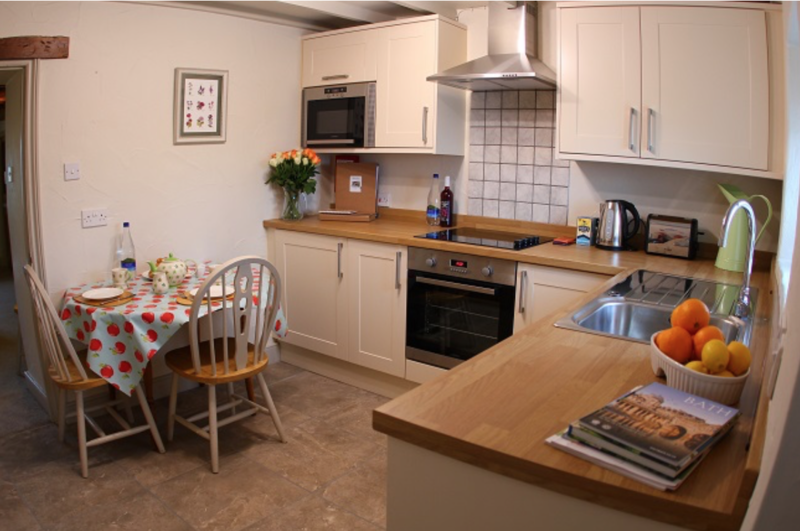 There is a sweet little kitchen, a cosy living room area and separate bedroom and bathroom. 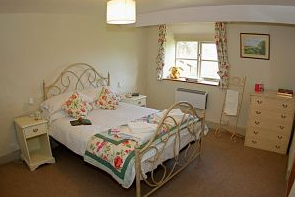 A 1 bed cottage set over 2 floors. 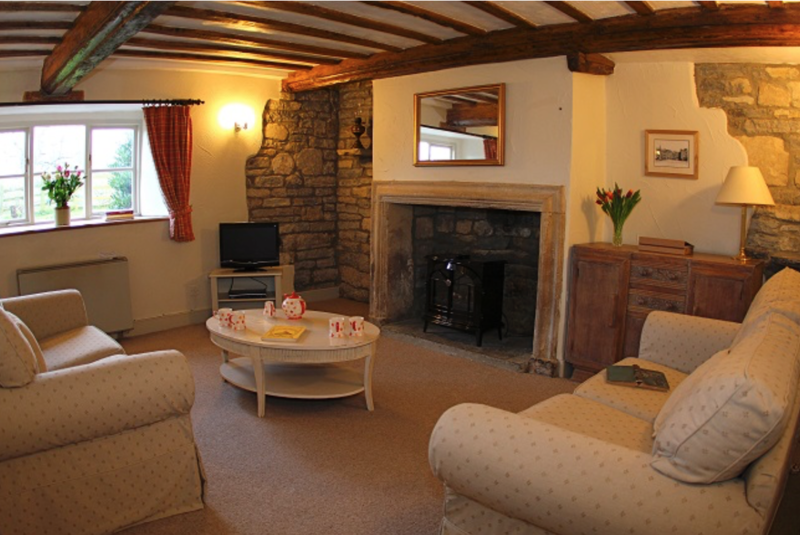 Part of the 350 year old farmhouse with lots of original features and a beautiful fireplace rumored to have made with stone taken from Glastonbury Abbey in the 16th century. 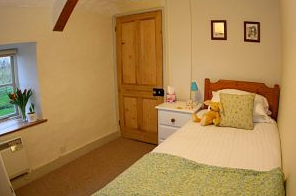 A spacious cottage perfect for a couple or for someone who likes a bit of comfort and privacy. 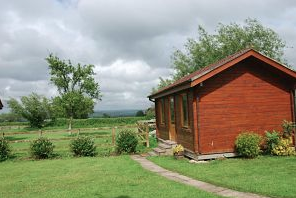 A purpose built log cabin set at the rear of Middlewick. 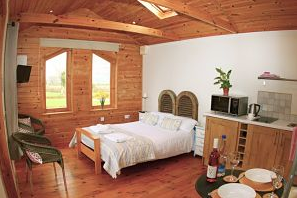 There are beautiful views over the Mendips and Somerset countryside from the comfort of the studio style accommodation. 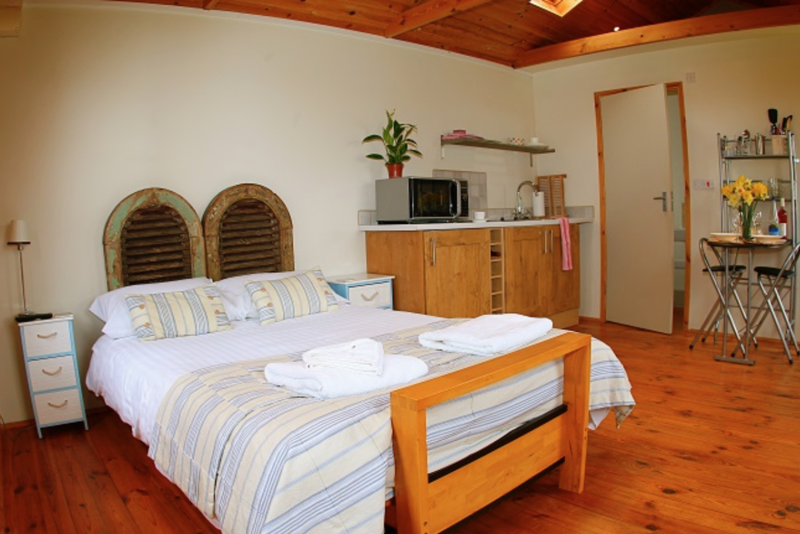 A beautiful and secluded perfect for a couple or someone who likes comfort and privacy. 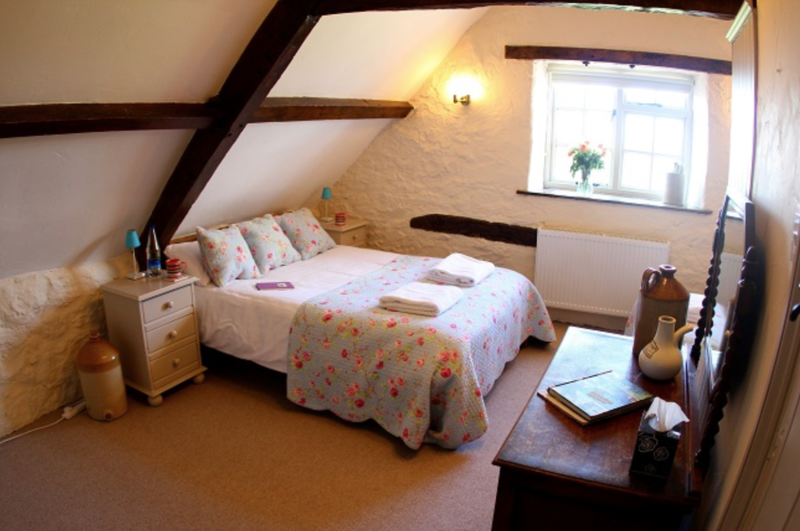 A 1 bed cottage set over 2 floors was once the old apple and cider store for the farm. 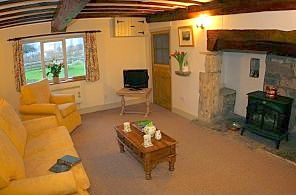 The views from the cottage are stunning and the original features such as wooden beams and exposed stone work make this a charming cottage. 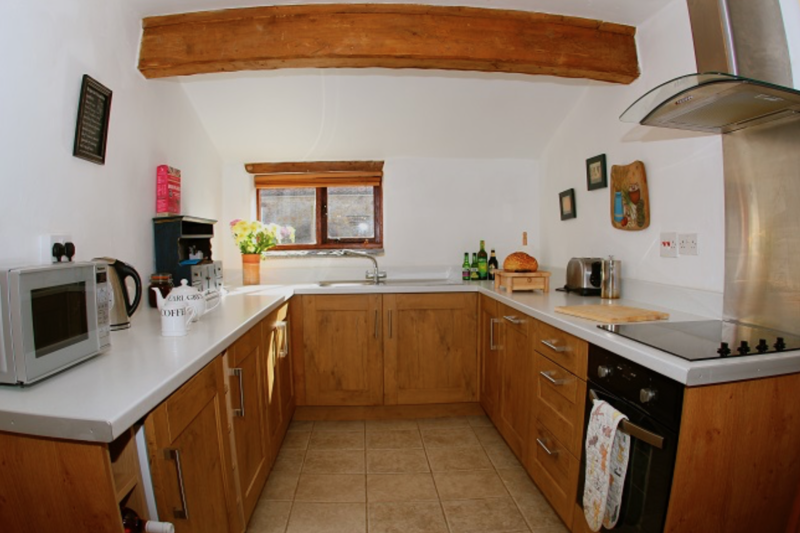 There is an open plan living, kitchen diner and upstairs there is a very large double with a single bed also. 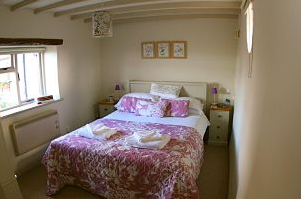 A beautiful and recently decorated 1 bed cottage. This used to be part of the old milking parlour and retains the old barn ceilings. 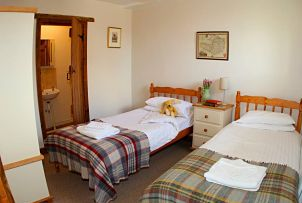 There is large double bed and ensuite bathroom. 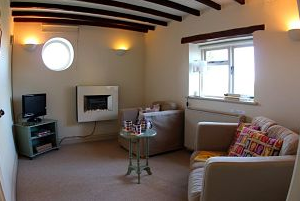 There is a wood burner in the lounge keeping it all nice and cosy. 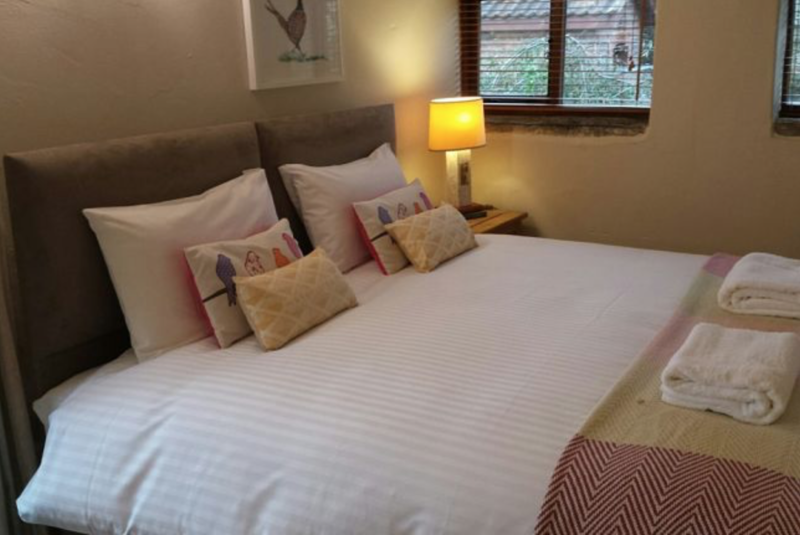 A 2 bed cottage with a double and a single bedroom. 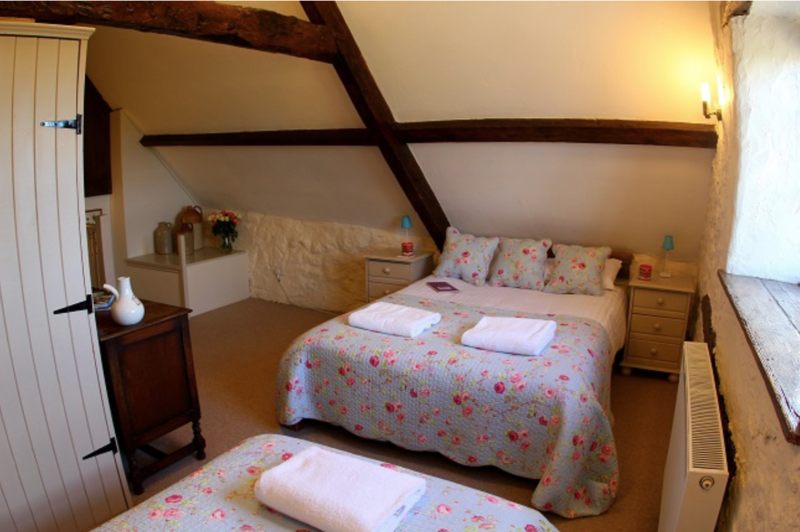 Originally part of the 350 year old farm house and retains some lovely features. A very cosy cottage. A large kitchen leads to a snug and comfortable living room. 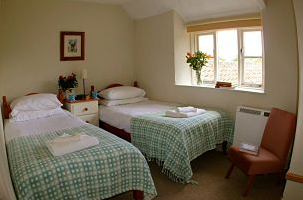 Both rooms have beautiful views over the Mendips or Somerset countryside. 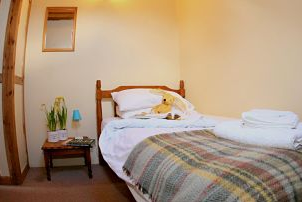 A 2 bed cottage with a lovely double bed with adjacent shower and a twin ensuite all on one level. A fab cosy living room diner with doors out on to a garden. 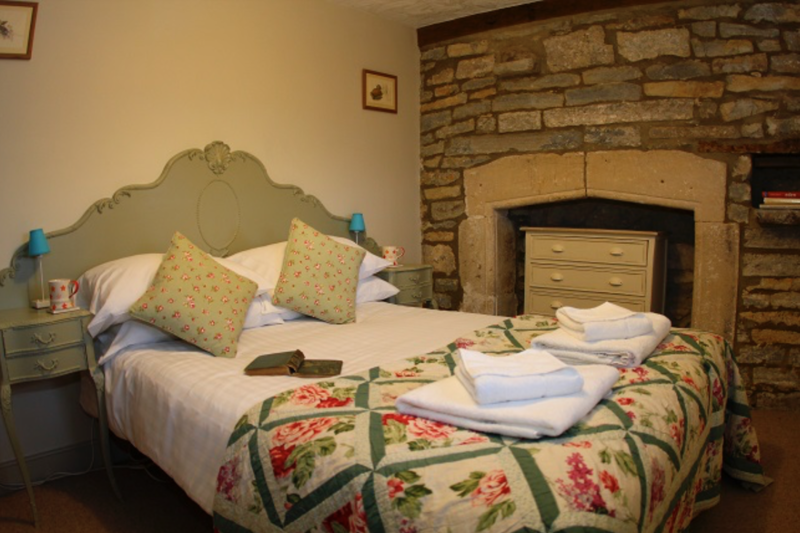 A 3 bed cottage with a double ensuite, a single and a triple over 2 floors. 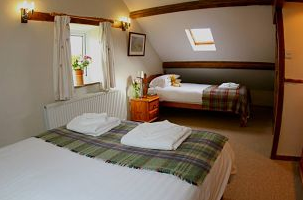 Built in the 18th century there are lots of beautiful period features and it is wonderfully cosy. 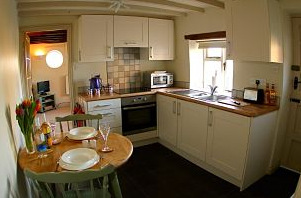 Russet is a 3 bed cottage with a double, twin and a single. It is probably one of the oldest buildings on the farm. 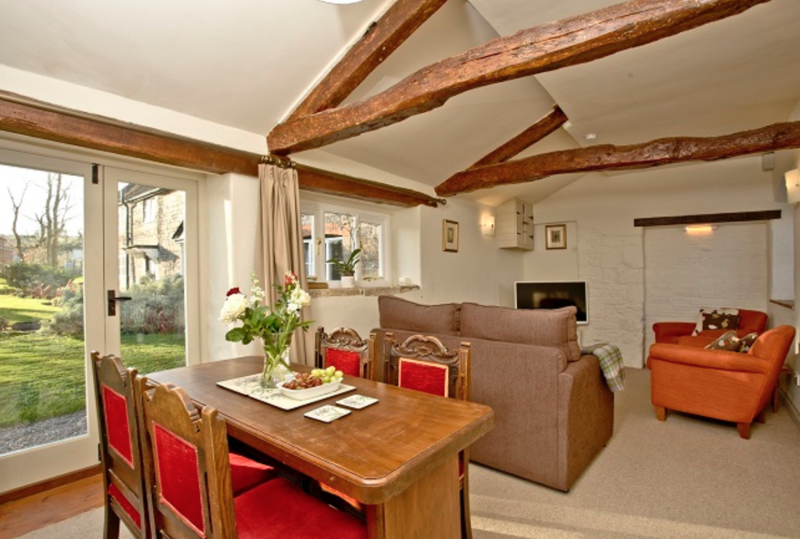 Beautiful, quaint and very comfortable Russet is a nicely central cottage to stay in. 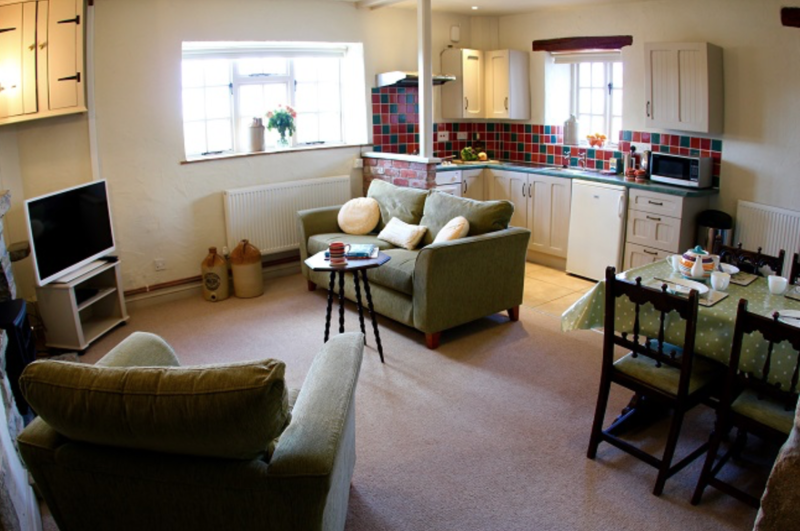 Springfield is a 3 bed cottage with a triple, a twin ensuite and a single over 2 floors. 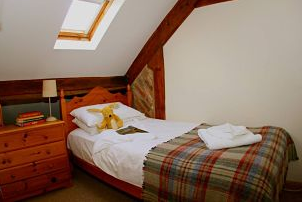 This cottage was once part of the original barns built in the 18th century and retains lots of beautiful features such as exposed beams and stone walls. Cosy but spacious. 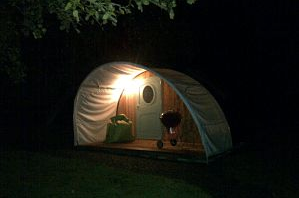 At Middlewick there are 2 E-dens, as featured on George Clarke Amazing Spaces C4, which are glamping cabins, all the romance of camping without the cold tent and damp bedding issues! There are 2 set in the beautiful paddock at the back of Middlewick, perfect for someone who likes a bit of comfort but would like to be closer to nature. 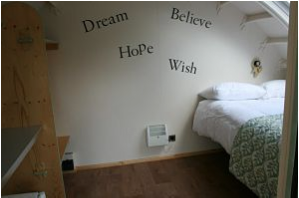 Each E-den has its own shower, double bed and outdoor furniture. 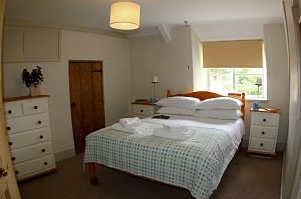 They are a really nice option for this retreat but there are only 2 so if you are interested then book early! Booking will be open from May 1st and you will need to fill in the booking form. 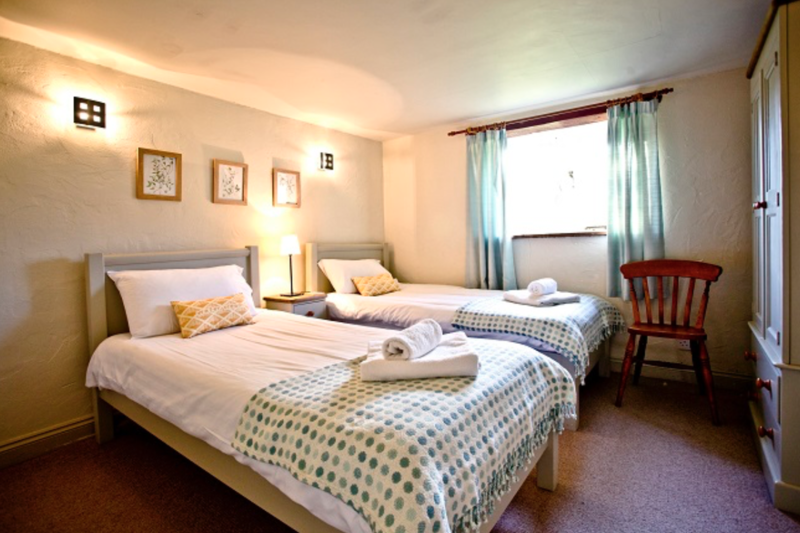 The deposit to secure your place will be £300 and you can then pay in instalments up to the 1st of December when the final payment will need to be made. Please read through the terms and conditions and make sure you are happy and understand everything before you book.